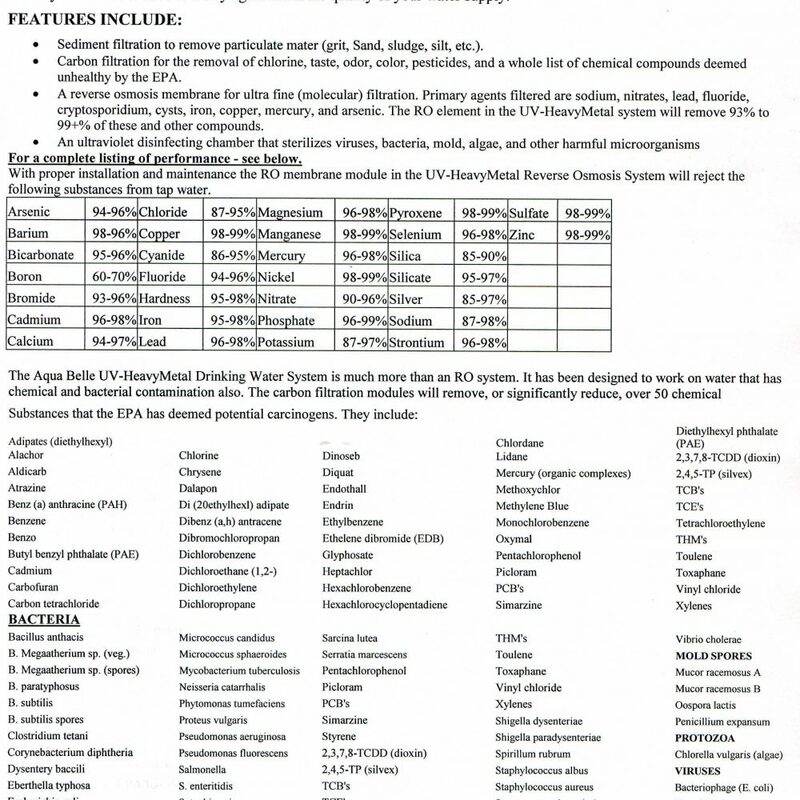 This RO system provides water filtration with bacteria and virus sterilization. 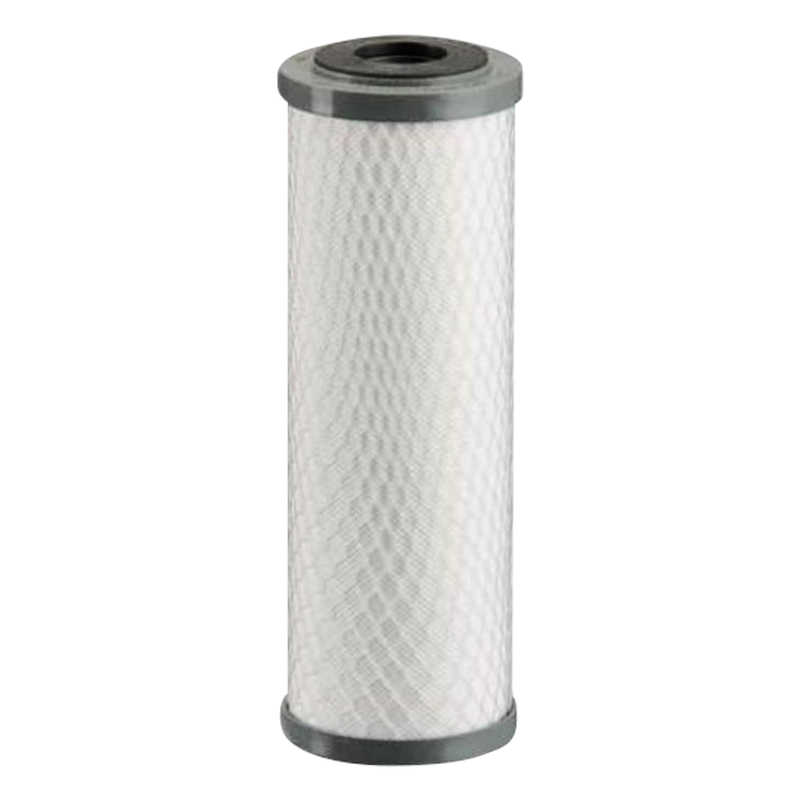 A pre-filter a 5 micron removes silt, sediment, sand, and sludge. 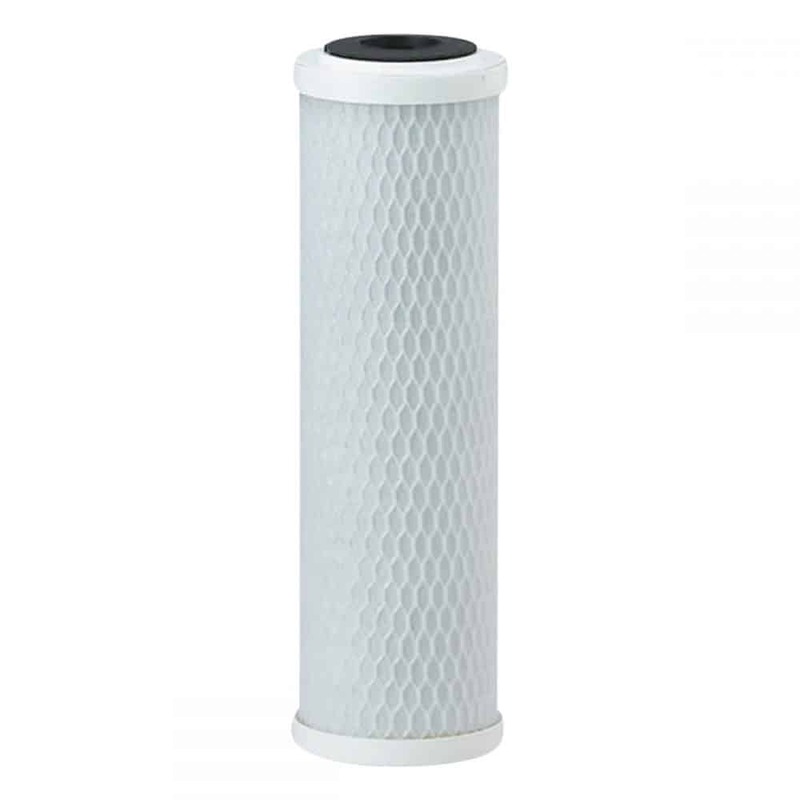 An activated carbon pre-filter a 1 micron traps contaminants such as chromium, chlorine, chloramine and pesticides. A Ceramic Carbon Filter 0.5 micron that has been blended with an oxidation media, which traps particles of heavy metals such as lead and copper. RO membrane, allowing only clean water to pass through the small pores. 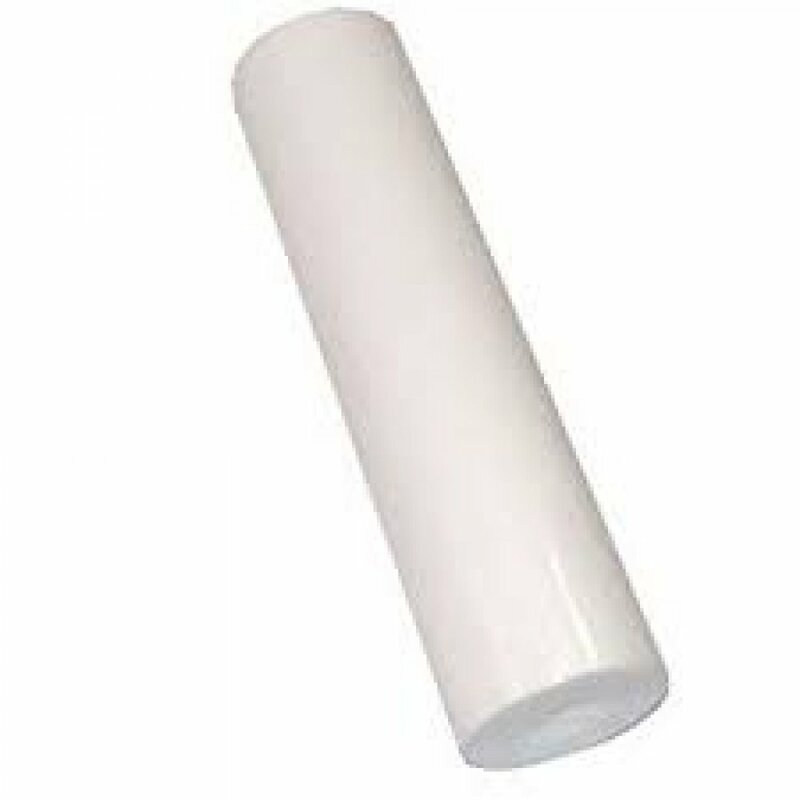 Impurities are trapped and flushed down the drain. Treated water is then sent to a storage tank. An ultraviolet disinfecting chamber that sterilizes viruses, bacteria, mold, algae, and other harmful microorganisms. This Aqua Belle unique reverse osmosis system provides bacteria and virus sterilization for the most complete affordable drinking water treatment available to the homeowner. For pennies a day, the UV-Heavy Metals will deliver better than bottled water quality. 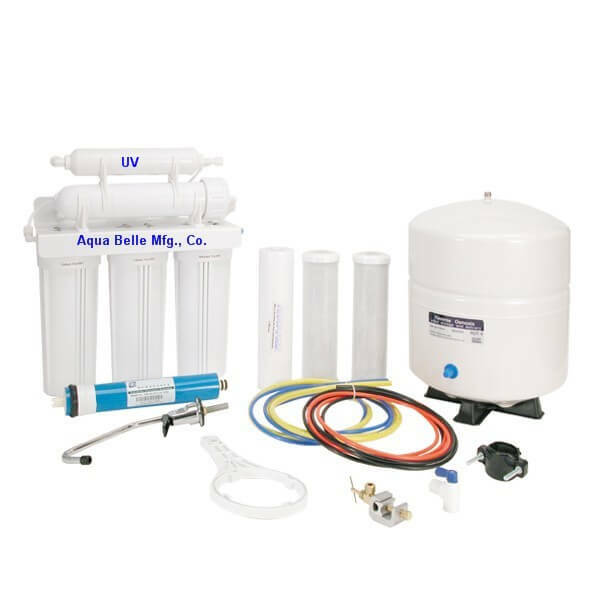 The system comes with everything you need, including filters faucet, storage tank, and all plumbing hardware. 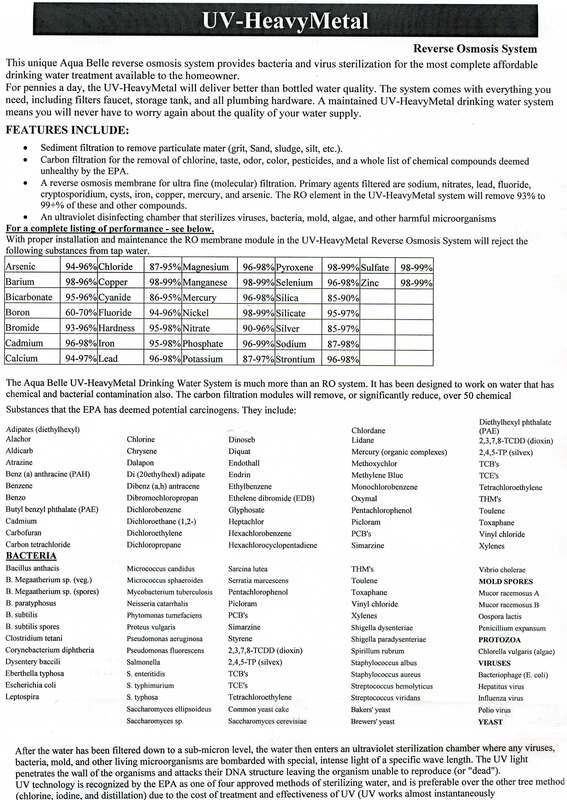 A maintained UV-Heavy Metals drinking water system means you will never have to worry again about the quality of your water supply. It’s better for your pet’s drinking water too. 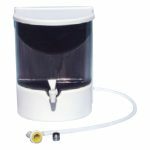 This RO unit is especially designed for areas with water supplies contaminated by heavy metals like lead and high TDS. 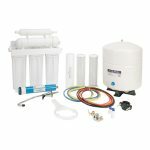 This Premium RO system provides high quality water. Top of the Line – A replacement Filter For Countertop and Undersink Units.